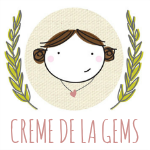 Creme de la Gems: We have a WINNER!!!!!!!!! 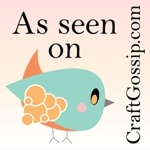 I will be contacting you very soon!!! YAY!!!! 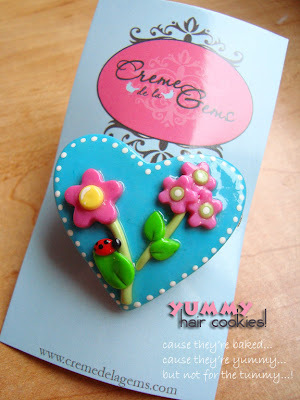 Creme De La Gems Baked Hair Cookies will soon be filling my shops for purchase! polymer clay, then baked (like a cookie), painted and glazed. They are secured onto a 2" french clip. ~but not for the tummy...! I am so excited!! I am the never winning person!! LOL!! I am so happy!!! Can't wait to receive this little treasure!! Congratulations! Your prize will ship out tomorrow~ THANK YOU for playing! !